Home » Relax and unwind in Sri Lanka » Thanks to Blue Lanka – an Execellent Team !!! Thanks to Blue Lanka – an Execellent Team !!! 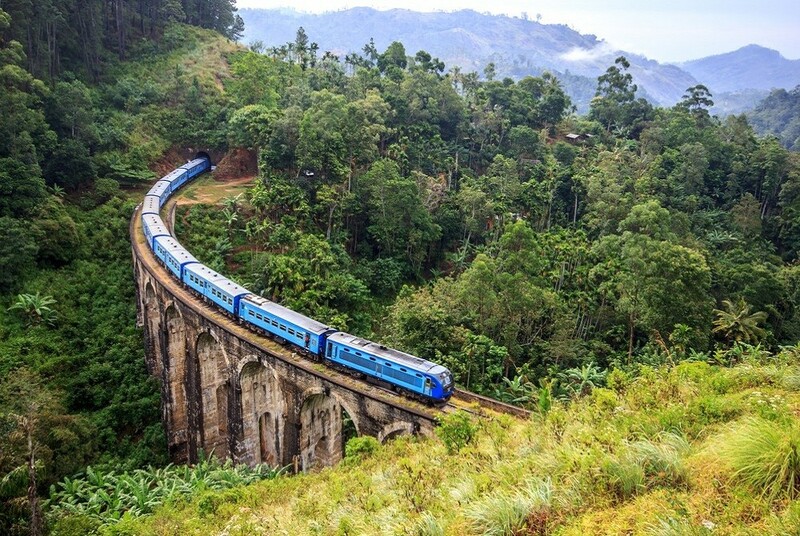 You don’t really have to worry at all – the team is just so professional and the travelling to Sri Lanka is superb ! Think most of the tourists dont know what and how to do the planning but i would say you just need to sit down and relax since day one u get in touch with the tour planner for a private tour around the whole country. We enjoyed the trip a lot because of our experienced tour guide(special thanks to our tour guide Deepal !!!) and during the trip we even received phone calls from Blue Lanka to ensure we were doing well in Sri Lanka !!! Highly Recommended ! !